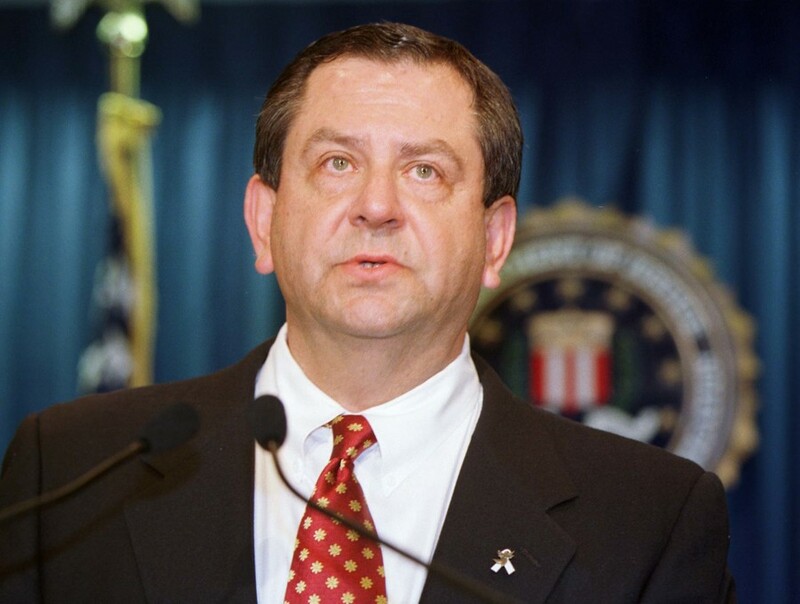 Former FBI Assistant Director James Kallstrom alleged Sunday that there was a conspiracy in Washington to protect Hillary Clinton from indictment. He added that ongoing chaos in Trump’s cabinet may be a symptom of the plot. 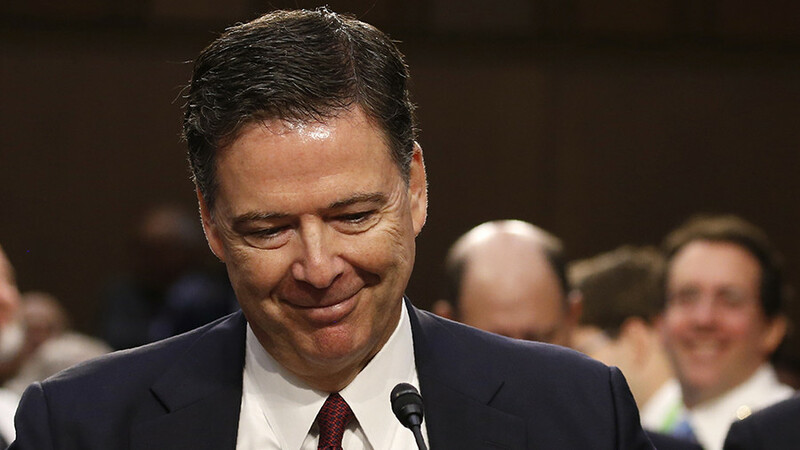 “Do you think somebody was directing them or do you think they just came to the conclusion on their own, this leadership at the FBI and the Department of Justice, that they wanted to change the outcome of the election?” Fox News host Maria Bartiromo asked Kallstrom, as cited by The Washington Examiner. 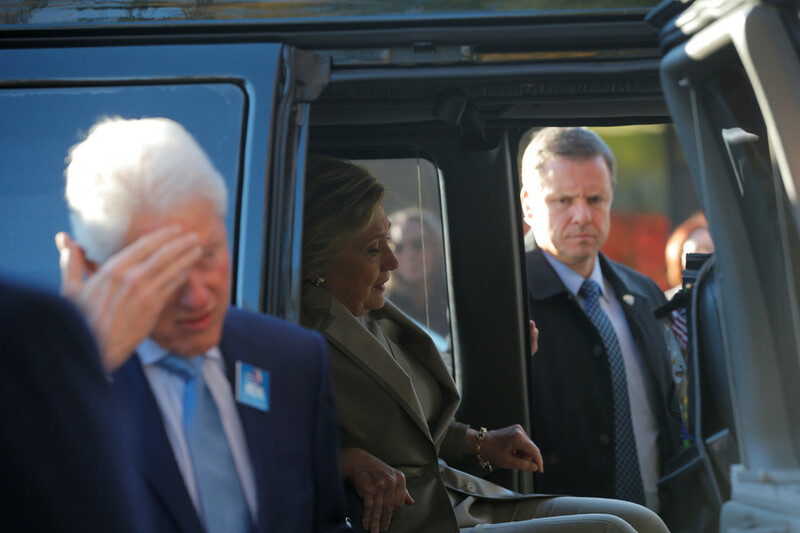 “I think we have ample facts revealed to us during this last year-and-a-half that high-ranking people throughout government - not just the FBI - high-ranking people had a plot to not have Hillary Clinton, you know, indicted," Kallstrom, a 27-year veteran of the agency, replied. 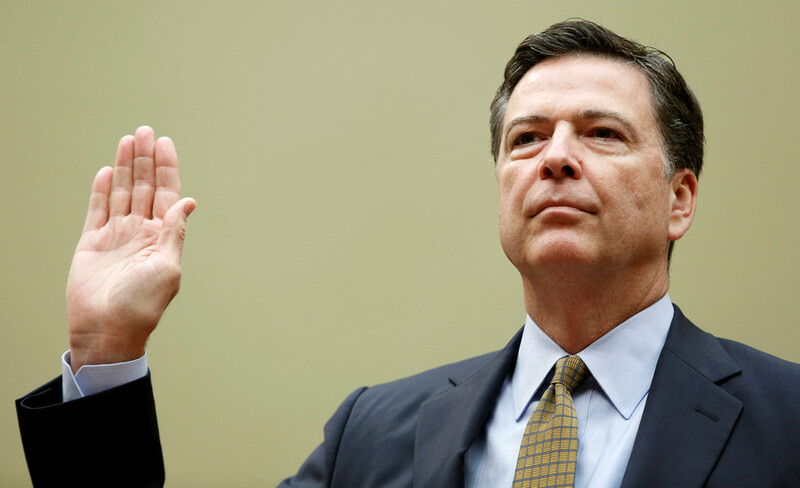 Kallstrom alleged both inter-departmental collusion in addition to a complicit media apparatus within the fourth estate that helped to undermine the Trump campaign and subsequent cabinet, while also repeatedly highlighting the Russiagate narrative. Among others, Kallstrom pointed the finger at Obama's CIA director, John Brennan, an extremely vocal critic of the Trump administration. Brennan vehemently condemned Trump’s firing of former FBI Deputy Director Andrew McCabe. “When the full extent of your venality, moral turpitude, and political corruption becomes known, you will take your rightful place as a disgraced demagogue in the dustbin of history. 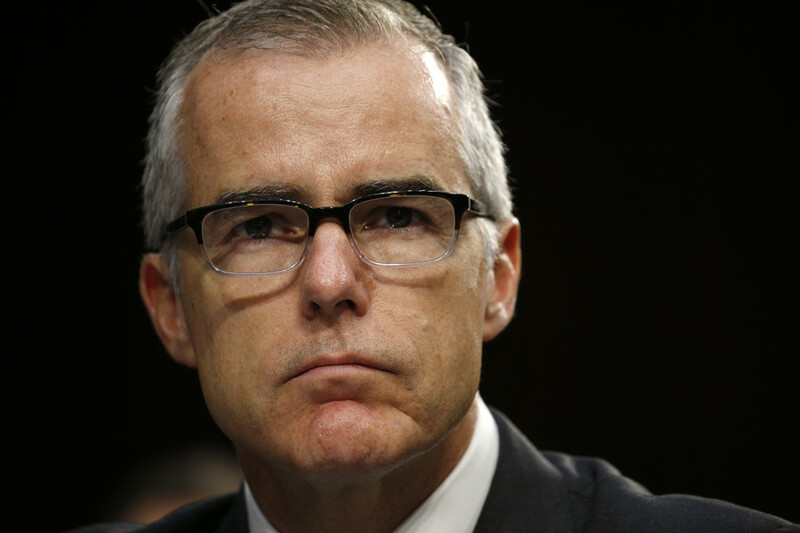 You may scapegoat Andy McCabe, but you will not destroy America...America will triumph over you,” Brennan tweeted. 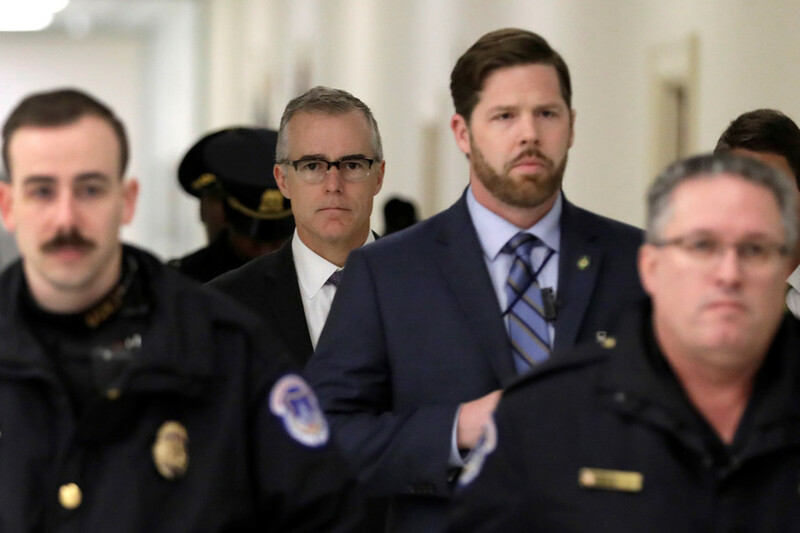 Trump was vocal in his mistrust of McCabe and even openly criticized him for taking money from Clinton associates. Kallstrom alleges that the repeated reshuffling in Trump's cabinet is the result of a high-level conspiracy to help former Secretary of State Hillary Clinton win the 2016 presidential election.